If you’re like most churches, you probably see your attendance spike on certain days year after year. While you want your sacred spaces to be clean every day of the week, it may be especially important on those days when you are welcoming many new visitors, and greeting congregation members you have not seen for a while. A professional church cleaning service can help you be prepared. Easter: Holy Week is the busiest time on the annual calendar of most churches. You are likely to see congregation members who may not attend regularly the rest of the year. Christmas: Christmas comes in a close second. In addition to your own congregation, you may have newcomers who will be seeing your church for the first time so you want to make a good impression. Mother’s Day: Family members often come along if their mothers are attending church. You want to provide a welcoming setting for their visit. Your Own Local Events: You probably have popular annual events specific to your church. When you know you are going to be doing something special, you can consider your cleaning needs as well. 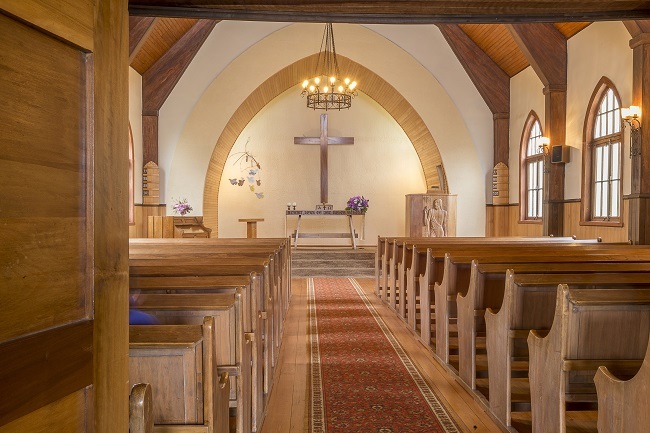 At Alpine Building and Maintenance Supply we are committed to providing the highest quality janitorial service to meet the changing needs of your church. We will work with you to be sure we exceed your expectations throughout the year and at your times of peak attendance. Contact us to learn more about our customized services available throughout the Fort Worth Metroplex.